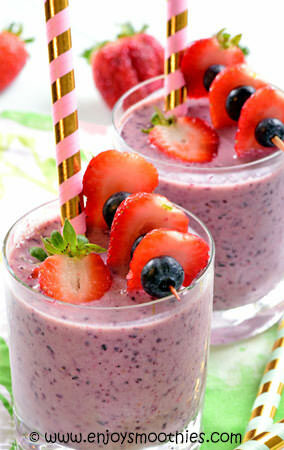 I think berry smoothies are probably everybody’s favorite smoothie, well they are mine. And it doesn’t seem to matter which combination of berries you use. 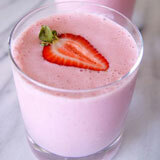 They are all delicious, but the one which works particularly well is the strawberry blueberry smoothie. Each fruit is a superstar in their own right, but when combined together, create a super smooth blend. I have also discovered that flavor combinations compatible with one berry, will also work with another. Take chocolate or peanut butter for example. 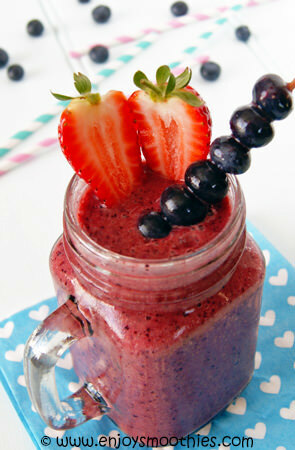 Who doesn’t love a bit of peanut butter or chocolate thrown into their blender with some strawberries. But don’t discount the possibility of adding them to other berries as well. 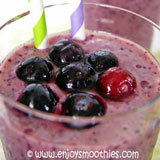 In fact most flavor combinations can be made to work with any berry. 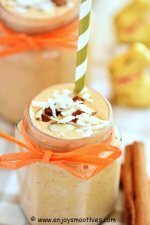 Playing with different flavors and colors is so much fun and makes for some interesting smoothies. Mixing strawberries and blueberries together not only gives you the most amazing colors (from pink, purplish/rose to purple), but also different taste sensations. 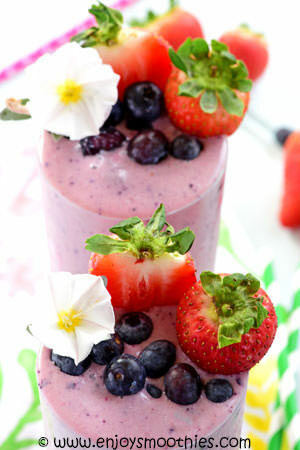 By simply adjusting the ratio of strawberries to blueberries, adding other fruits or flavors such as vanilla, chocolate or peanut butter, different nut milks or coconut milk, will give you a great range of tastes. 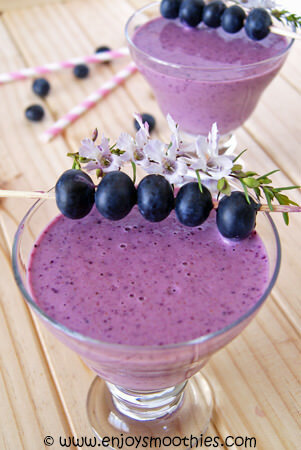 Adding blueberries to your smoothies is always going to give them an antioxidant boost. Blueberries are a nutrition powerhouse, a superfood loaded with phytonutrients. They are also packed with vitamin C, high in manganese and a good source of dietary fiber. Strawberries are also rich in vitamin C. Just one serving (about a cup) provides more vitamin C that an orange. They also provide manganese and potassium and are high in fiber. Combining these two is the equivalent of a vitamin C pill in a glass. Blitz together the frozen banana, strawberries, blueberries, almond milk, peanut butter and maca powder until everything is smooth and velvety. Hull and slice the strawberries. 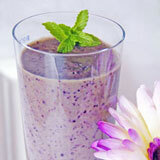 Add to your blender together with the frozen banana, blueberries, vanilla yogurt, almond milk and chai seasoning. (See below for chai seasoning recipe). 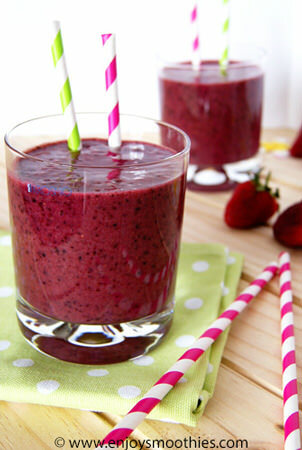 Whizz everything together until your smoothie is thick and velvety. Then pour into two glasses and enjoy. Prepare your strawberries by removing the green tops and stems and slicing in half. 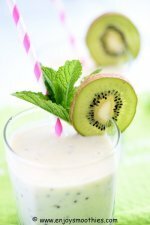 Add these to your blender along with the blueberries, banana and coconut milk. Process until all the ingredients are smooth and creamy then taste test. 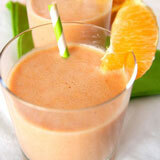 If you have a sweet tooth and like your smoothies a little sweeter, add a teaspoon of honey. Then just pour into 2 glasses and enjoy. Remove the stems from the strawberries and chop. Add to your blender, along with the blueberries, yogurt, almond milk and almond butter. 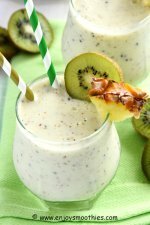 Blitz on high until all ingredients are blended and your smoothie is thick and creamy. Remove strawberry stems and slice in half. 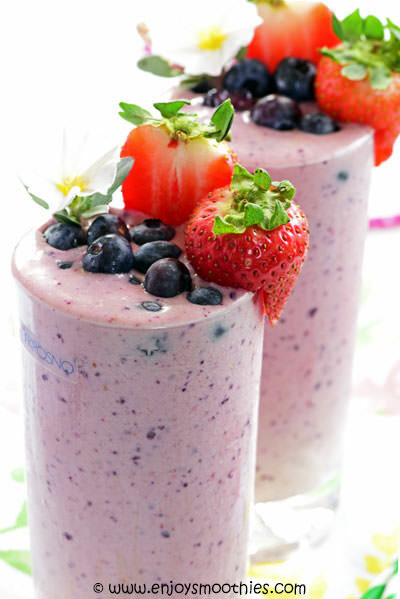 Add the strawberries to the blender together with the frozen blueberries, banana, orange juice and coconut water. Blend all the ingredients until creamy and smooth. This will make one large glass or two small ones.